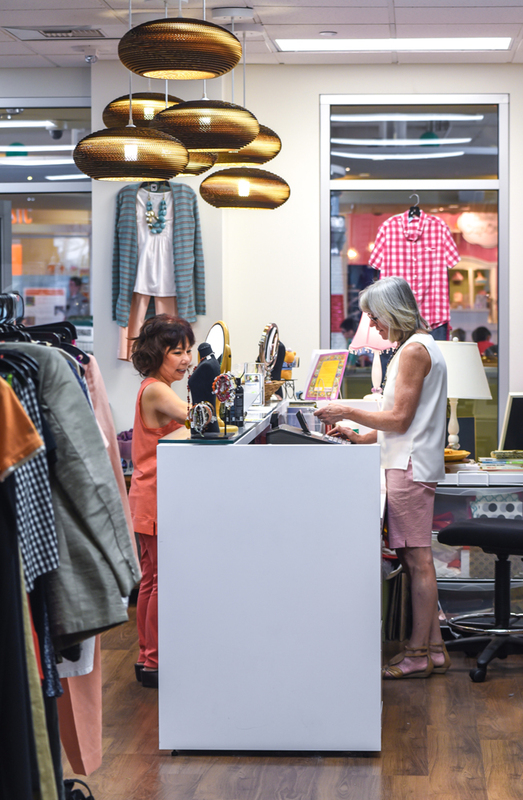 Volunteers ranging in age from 13 to 90+ contribute over 20,000 hours to keep Thrift Culture running every year. Thanks to their dedication, proceeds from each sale at Thrift Culture go directly to support Bellevue LifeSpring programs benefiting Bellevue kids. Volunteers help to sort donations, price merchandise, stock the shelves and provide retail support to customers. Volunteers are needed daily to keep the shop staffed and supporting our community. Plus, volunteers enjoy a 20% discount on every Thrift Culture purchase! View our most recent calendar and contact maggie@BellevueLifeSpring.org to schedule your shift.